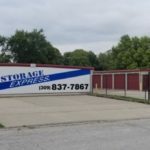 BLOOMINGTON, IN — Storage Express has completed the expansion of their Indianapolis Mann Road facility. 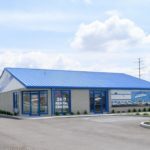 The 62,000 square foot facility, located on the southwest side of the city, alongside I-465, near the Indianapolis International Airport, doubled in size. 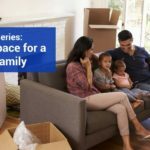 Storage Express has seven locations in the Indy-Metro area. The Company opened a new Indianapolis facility on Hanna Avenue at I-65 last month. 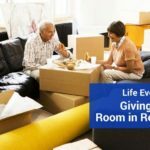 That brought the Storage Express portfolio to 90 locations. An 8th Indianapolis location along Madison Avenue on the Southside will open this fall. 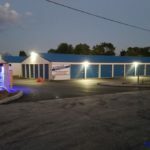 High definition cameras, personalized gate codes, 24-hour access, and a 24/7 customer service team are key amenities that Storage Express offers. 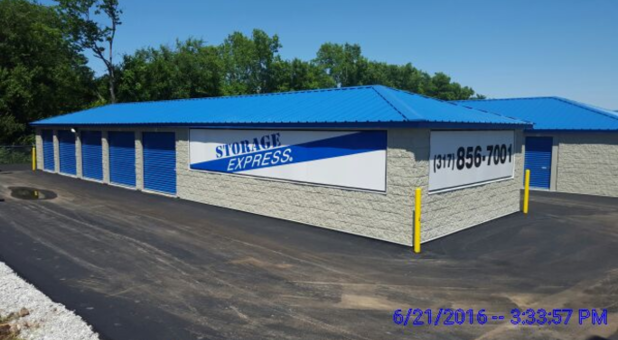 Storage Express owns and operates self-storage properties across Indiana, Illinois, Kentucky, Tennessee and Ohio. Rentals are centralized out of the Company’s Bloomington, Indiana headquarters. Local field service representatives keep all 90 locations in top-notch shape. 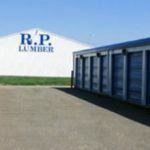 More information about the Company can be found online at StorageExpress.com.